The Asia Pacific sector of the Swedish multinational home appliance manufacturer Electrolux recently partnered with Spare Parts 3D, a young Singapore-based tech start-up to conduct a feasibility study that aims to evaluate the on-demand and distributed production of spare parts. To support aftersales maintenance and repair, most big manufacturers keep stock of spare parts long after production of the corresponding appliances has ceased, a common after-sales service, often at the expense of high inventory costs. Not only do parts need to be kept in warehouses which generate labour cost and maintenance cost, some parts stay in the warehouse for a very long time and end up being scrapped. Additionally, production costs increase significantly when the parts can no longer be supplied through high-volume production site. 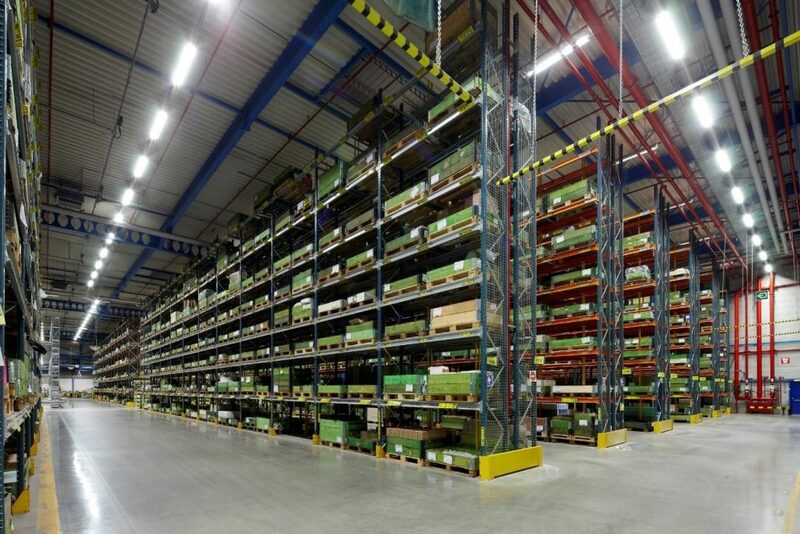 For long tails, manufacturers usually warehouse parts centrally in factories or distribution centres. It could take weeks to ship the parts from distribution centres to the end consumer. Keeping inventories in regional warehouses to shorten the delivery time is one solution but that implies higher labour and maintenance costs. 3D printing has the potential to become a solution to minimising inventory costs and delivery lead time. As the technology matures, Electrolux Asia Pacific is looking at the advantages of 3D printing as a way of reducing inventory and improving efficiency. The logic behind this is simple: 3D printing can potentially allow Electrolux to produce parts on-demand, and close to the demand points through a network of 3D printing service providers, such as one powered by Spare Parts 3D. This strategy implies zero physical inventory and rapid shipment at the same time. To test the feasibility, Electrolux Asia Pacific teamed up with the Singapore-based tech start-up Spare Parts 3D to perform technical and economical assessments. The study consists of five steps. 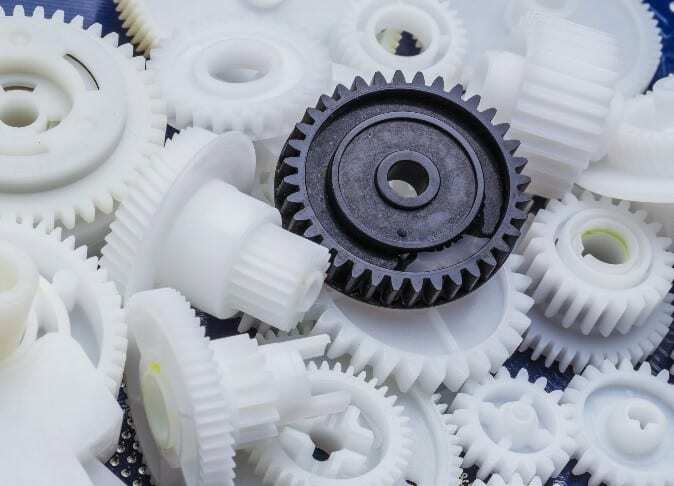 Industrialisation: To optimize economic benefits, Spare Parts 3D will conduct industrial engineering, to identify the best materials and the most efficient production parameters. Digitalisation: A digital inventory containing the best production parameters for each selected reference. Qualification: Quality tests and checks on the final prints. Profitability Analysis: Comparison of costs incurred when 3D printing spare parts and when produced through traditional means. 3D printing technology is believed to be a strong complement to traditional manufacturing techniques. Spare parts management is bound to be disrupted by the proliferation of 3D printing. 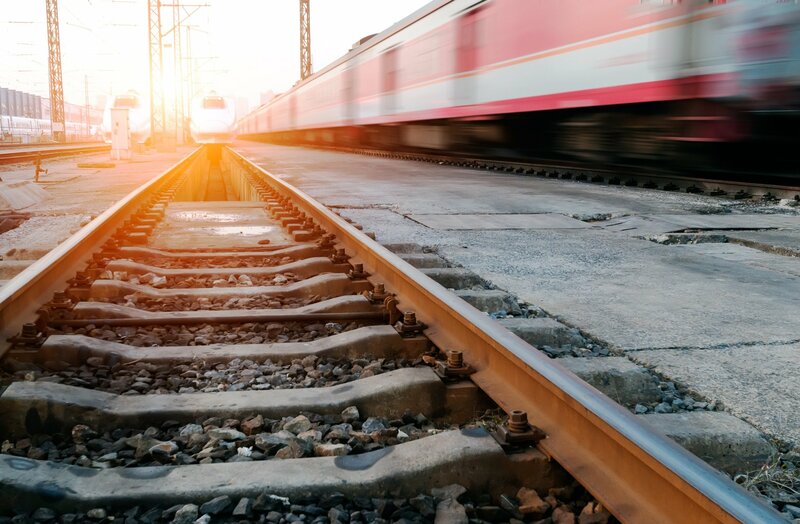 Using a global network of 3D printers that produces and delivers standard spare parts on-demand, manufacturers can eliminate physical inventory and reduce transportation to the last mile. A recent report by PricewaterhouseCoopers has predicted that the future of spare parts is 3D, and within five years, more than 85% of spare parts suppliers will incorporate 3D printing into their business because 3D printing will enable suppliers to increase the availability of spare parts, reduce lead time, and decrease costs. Click here for more information about Spare Parts 3D and its services.